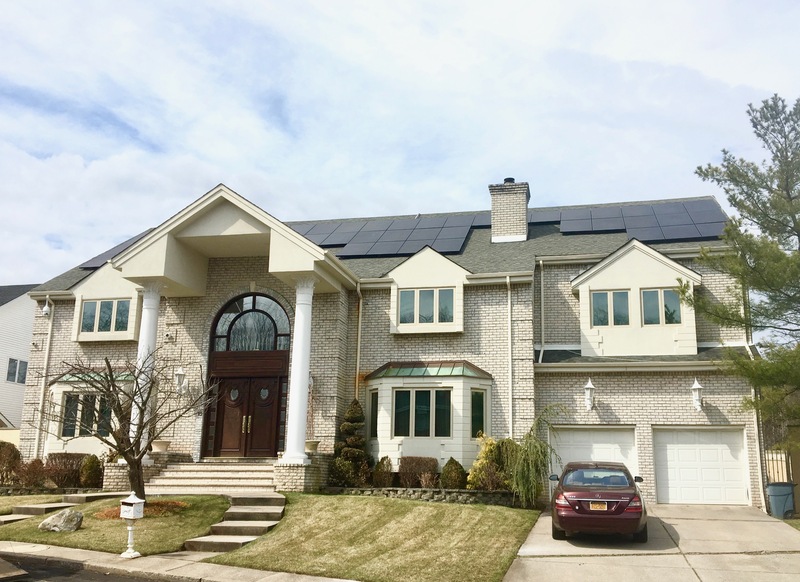 New York State solar incentives include net metering, a state income tax credit of up to $5,000 for solar homeowners and other incentives under the NY-Sun initiative. New Jersey offers an exemption from sales tax on solar equipment, a property tax exemption, and Solar Renewable Energy Certificates (SRECs) for solar energy you produce. These can be sold back to your utility company to help them meet the New Jersey Renewable Portfolio Standards and can help you generate revenue. Connecticut has solar rebates such as the Residential Solar Investment Program, energy conservation loans, a sales tax exemption for solar equipment and net metering.